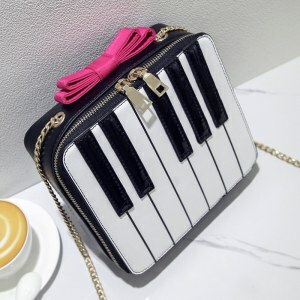 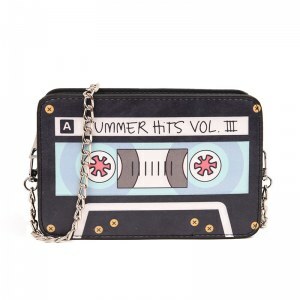 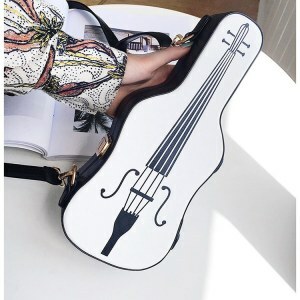 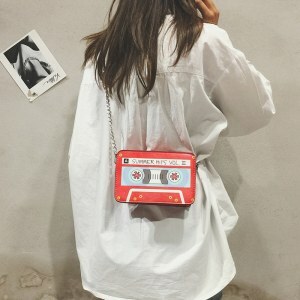 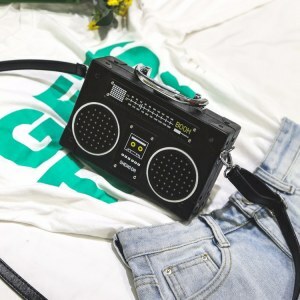 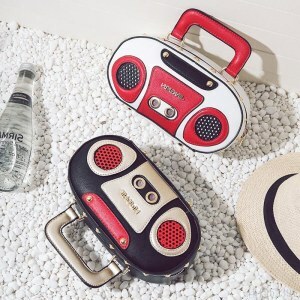 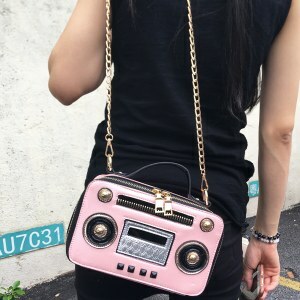 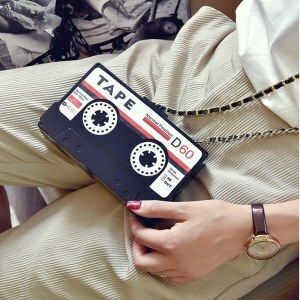 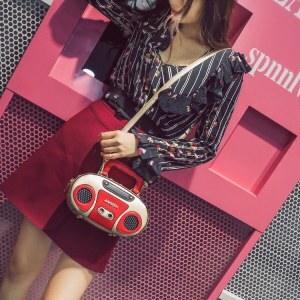 If you are passionate about music and want to show it in a different way, you need to know musical instruments style handbags. 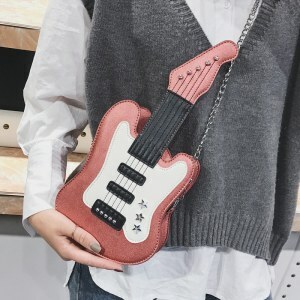 In addition to being inspired by objects from the world of music, they are super modern and ideal for those who have a more alternative look. 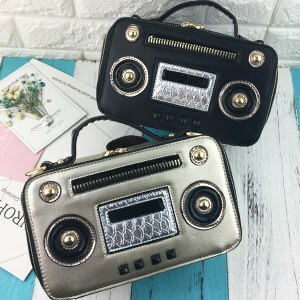 Great options for fashionistas looking for unique and versatile bags! 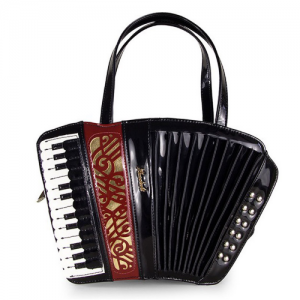 Models of bags with modern designs and inspired by both stringed and precursor instruments. 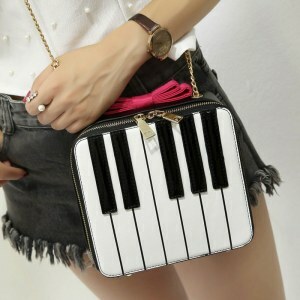 The Bags are made of materials that can be easily combined with other parts. 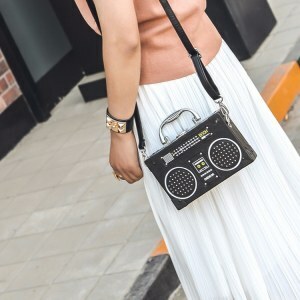 If you want different accessories to give a highlight to your looks they are excellent options. 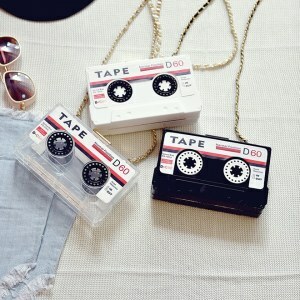 Certainly with these pieces you will be able to stand out in any occasion, be it day or night. 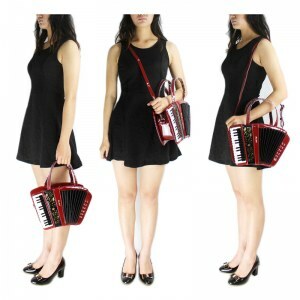 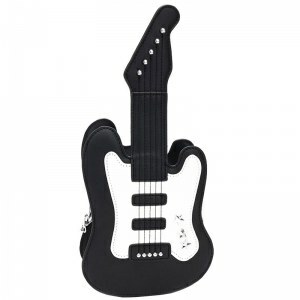 Choose from several Fun Musical Instruments Style Bags, in different sizes and colors.